The singing-based reality show, The Voice has consistently entertained viewers with its amazing talent and unique themes every week. While the upcoming episode will witness powerful singing performances by the contestants, it also promises to stun the audiences with a power-packed act by a very special guest. 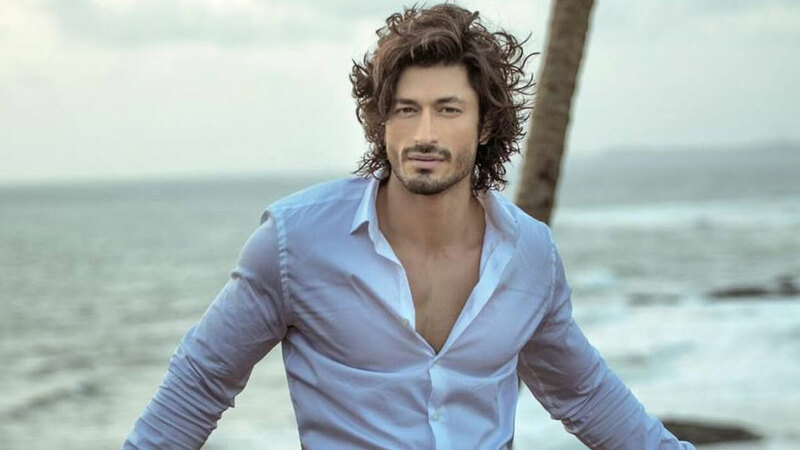 Known for pulling off high-risk action stunts in his films, Vidyut Jamwal was recently seen promoting his upcoming movie Junglee on the sets of The Voice. The ace action-hero not only blew everybody’s mind off with his high-octane/ power-packed performance clubbed with martial arts but also left every single person astonished with his unique planking skills! Adding a twist to the usual plank exercise, Vidyut performed planks for about 20 seconds on two stools with a man standing on his back.